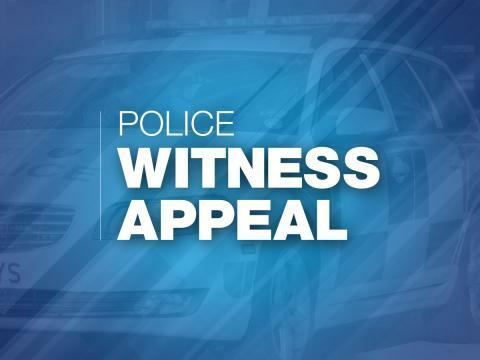 We are appealing for witnesses to an assault at Hollybank Recreation Ground, Emsworth at about 1:30pm on Wednesday 26 December. A man in his 30s was in the park with his partner and two young children. An altercation took place with a group of five or six youths aged between 13 and 16. One of the youths was riding a mini-motorcycle around the park. Rocks were thrown at the man causing an injury to his eye that required stitches at Queen Alexandra Hospital. We are keen to trace a man who intervened in the incident. He is described as being in his 50s and having short hair. They have been released from custody while investigations continue. If you have any information about this incident, please call 101 quoting 44180477997.